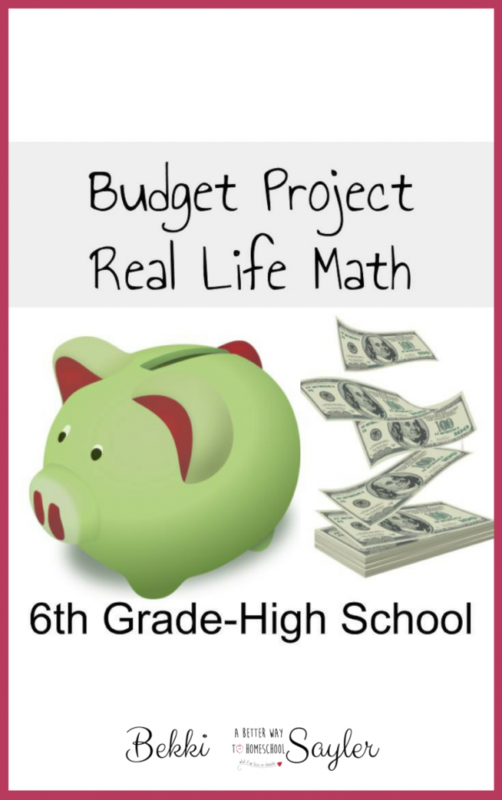 March 6, 2019 By Bekki Leave a Comment This content may contain affiliate links. Before we go too far… My definition of HUSTLE is “busy movement and activity”. I use the phrase hustle because it’s a popular search term. 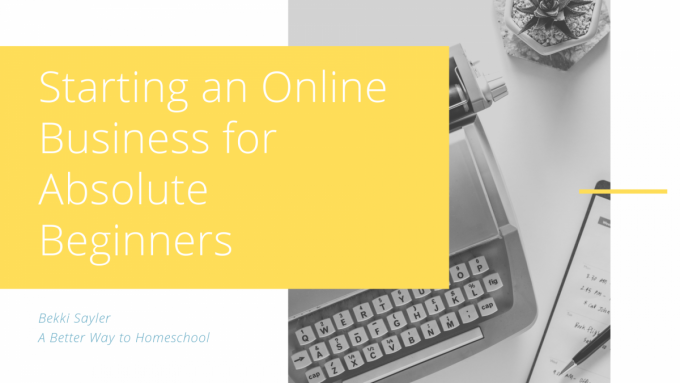 One of the biggest lessons I’ve learned is to make sure my work online is actually found. Write that tip down. No matter what YOU decide to do, that one is key! I’ve tried lots of things to earn cash from home, but my favorite way is using what I call magic and monopoly. I don’t want to turn my garage into a knife forge, or my living room into a craft creation warehouse. Is it too much to ask to simply wave my magic wand, pull an idea out of my head and make a little money? LOL! I’m guessing you’ve had the same thought. After years of trying to make measurable cash from my imagination, I finally did it well enough to share with you! 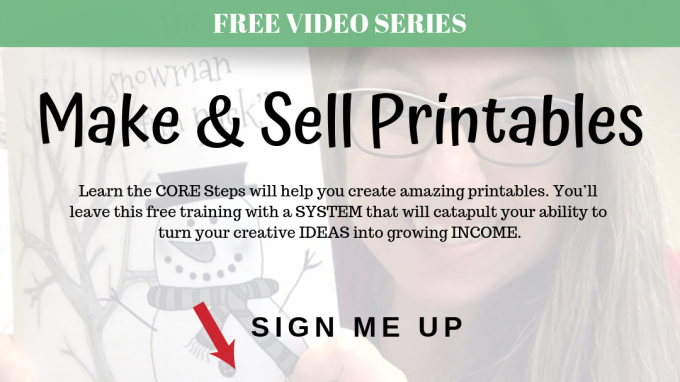 An idea can earn income if you can package it in an attractive way and bring enough people to come and take a look at it. Our kids do this all the time when they set up a lemonade stand our front yards. The prettier the stand and the bigger the smiles the larger the sales, right? It’s not hard to think of a great (or even just good) idea. 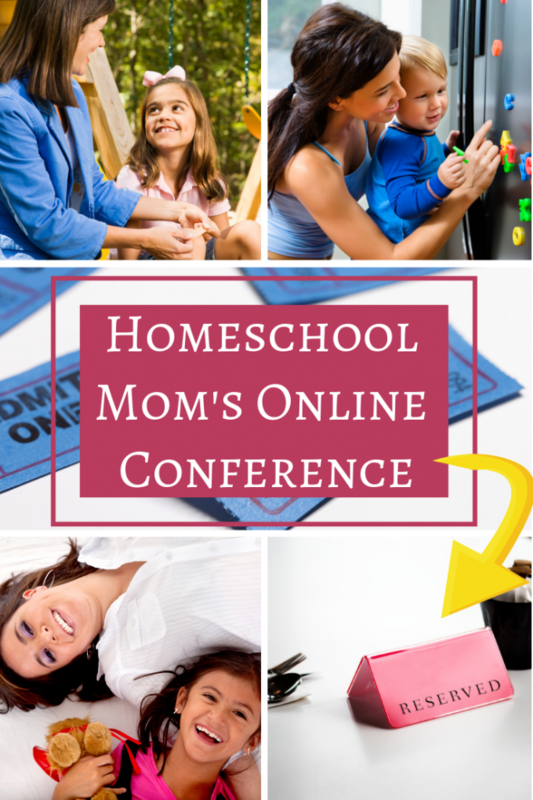 As a homeschooler and blogger, my brain is always on creative mode. 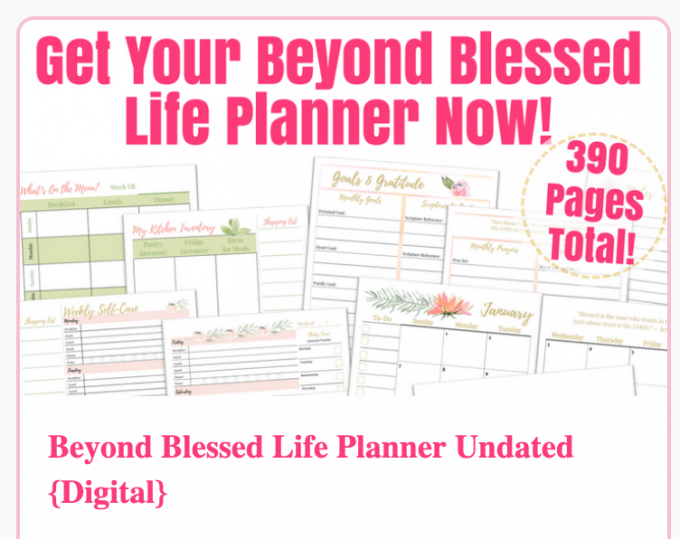 Printable, lessons, planners, and classes come to me in my sleep. I’m guessing you have some ideas too. The Magic Happens when you learn to package your idea in a way that causes someone to stop scrolling on their screen just long enough to think, “Hey! I need that!” When the number of people who pause to look at your “thing” grows, so does your income. MAGIC. 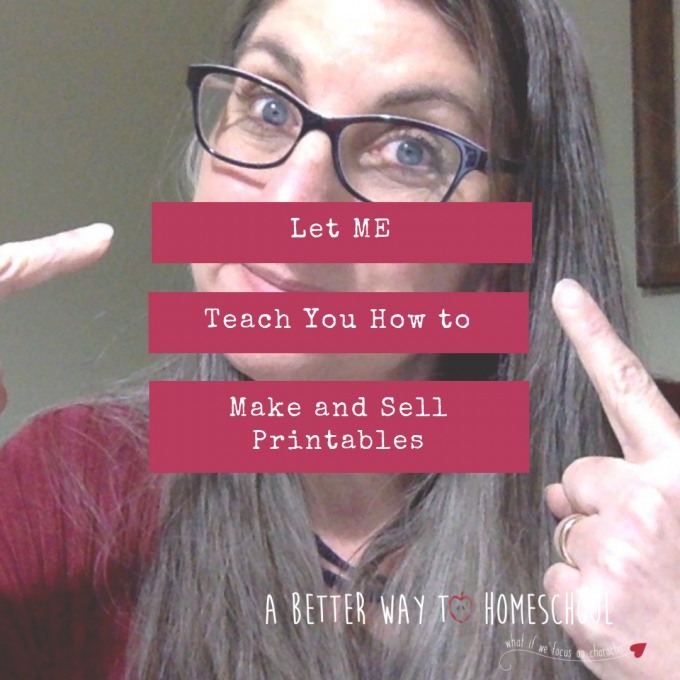 After creating about 100 printables for homeschoolers, teachers, and parents I began thinking, “HEY! I like what that seller over there created too. Is there a way that I can share her thing and make a few pennies too?” I call this monopoly money. Making a profit through the easy-peasy process of sharing other peoples creations. The business world calls this affiliate marketing. I call it monopoly- like the game. Because games are fun. Network marketing. Come on. Most of us have “tried it” at one point or another! I’ve been a part of Amway (In the old days) and Advocare in the more recent decade. In the end, network marketing just isn’t my sweet spot, but there are some incredible companies out there! 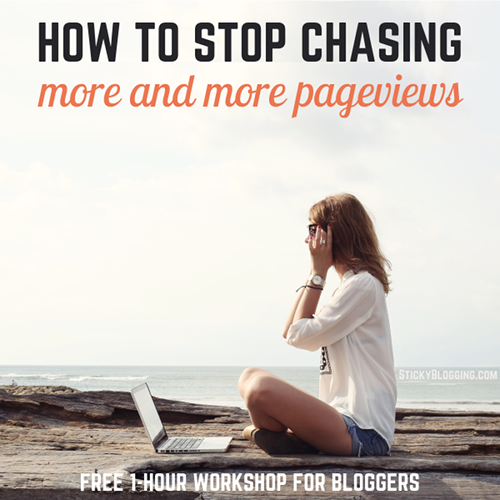 If you want to grow your blog’s traffic, you’ll love this free workshop for bloggers: How to Get More Traffic With Fewer Posts. In one hour, you learn how to get more traffic with fewer posts using the best blogging strategies backed by science. A lot of free blogging workshops aren’t worth your time, but I went through this one myself and can vouch that you’ll get a ton of new practical tips and tricks for converting visitors to fans who keep coming back. Don’t let the word hustle throw you off. 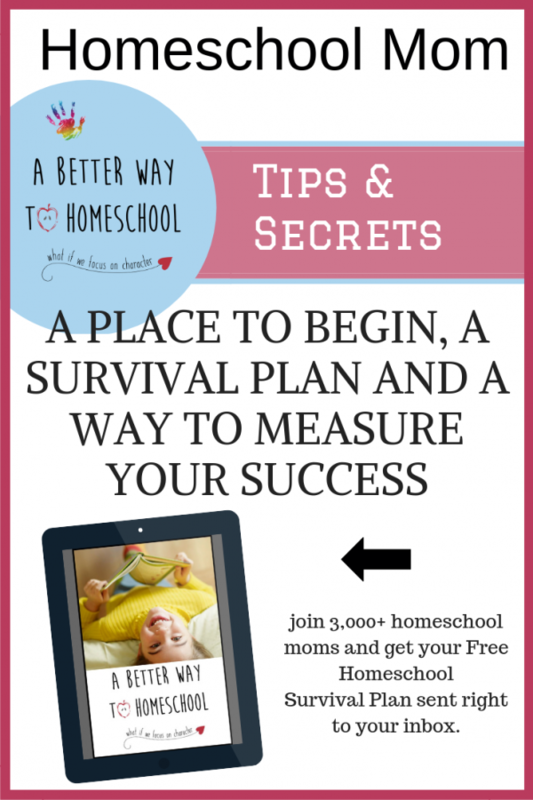 I get emails all the time from stay at home homeschool moms who are desperate to make a few hundred dollars a month. 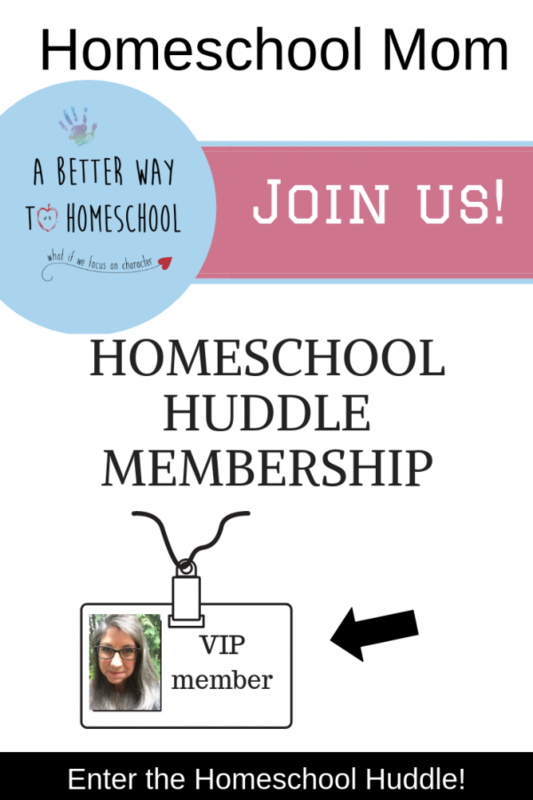 We homeschool moms who wake before dawn and stay up too late to work are the image of hustle- busy and moving toward our goals. 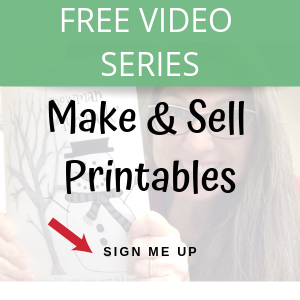 Download your FREE Printable List Here. 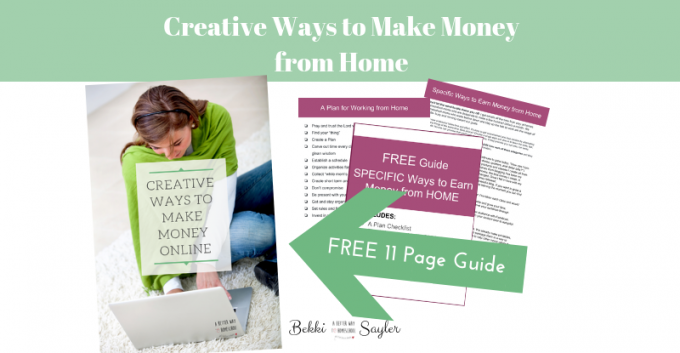 Just want a no-fuss list of ways to make money from home? But some of us need more than a no-fuss list. Some of us need a little more help and guidance. 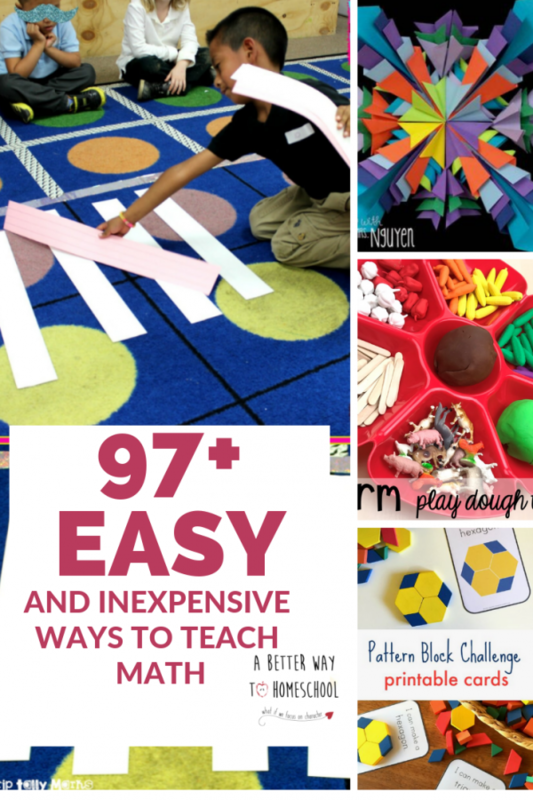 That’s why I created this guide. Grab your printable Guide for working from home. Use this guide to help you jump start your ideas, get yourself motivated and keep a hold of your family. When you’re done, do something cool with the paper! Psst! That’s another creative idea for your kids:). 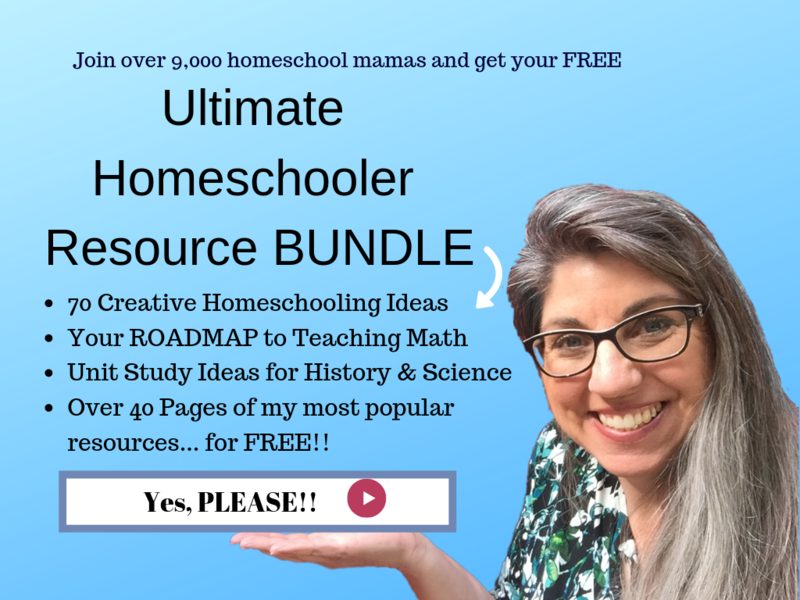 My name is Rebekah Sayler, Professional Nerf Bullet Dodger, author of Homeschooling From the Inside Out, owner of A Better Way to Homeschool and homeschooling mom of five rambunctious sons. Yep. It’s as crazy as it sounds! 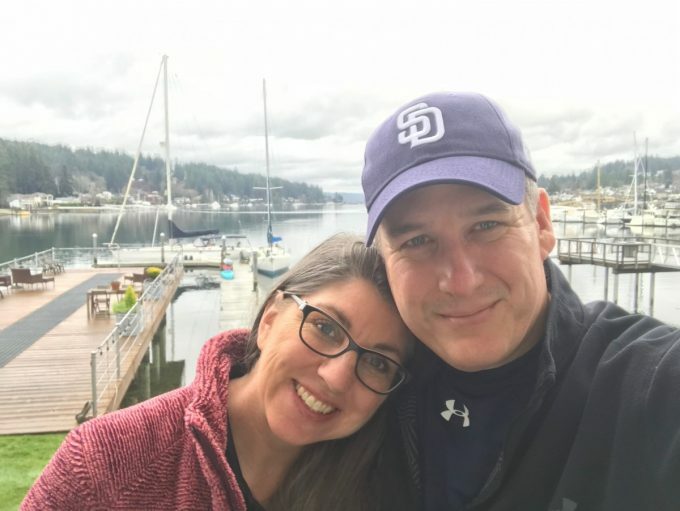 I am most thankful for the love and support of my husband of almost 30 years, Craig, for being my rock and best friend in this wildlife we created. 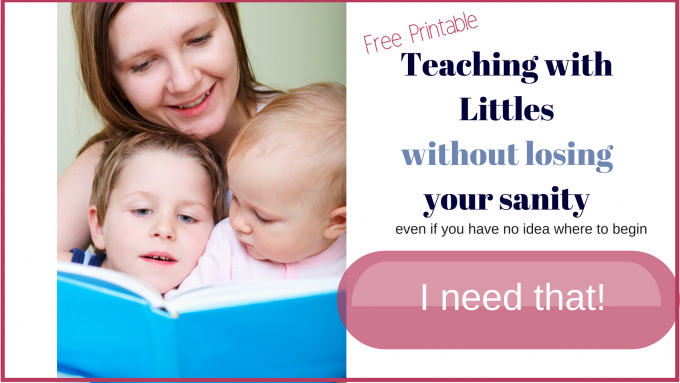 When I’m not dodging nerf bullets or stepping over piles of Legos, I create classes, printables, books, and resources to encourage Christian homeschool moms to trust the Lord in their journey. 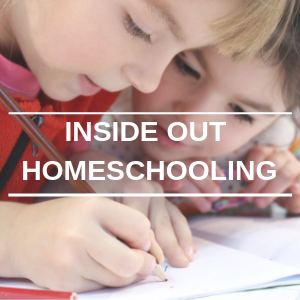 My heart’s passion is to share the truth that it is possible to educate your kids using God’s word as a guide while focusing on the holy trinity of homeschooling: heart, attitude, and character. Previous Post: « Elderberry Recipes and Printables: A Pretty Plant with Amazing Benefits!